This week I'm excited to continue our Five Elements series with the Water element! We've talked about the Earth element and the Metal element, and the Water element is next in the elemental production cycle. The five elements are a big part of feng shui, as both concepts aim to maintain balance and harmony with nature. Being in balance with nature and the five elements can help us find harmony in life in many ways, from relationships to finances and more. So let's "dive" into the Water element! Is the Water element balanced in your life? If not, try a few of these adjustments to bring your five elements back into balance with Water. Be sure to also check out this month's My Favorite Things blog post, where I share my favorite ways to bring water into your space! If you'd like, please share the adjustments you make with us! Also, don't forget to visit the Holistic Spaces blog and sign up for the Holistic Spaces newsletter. 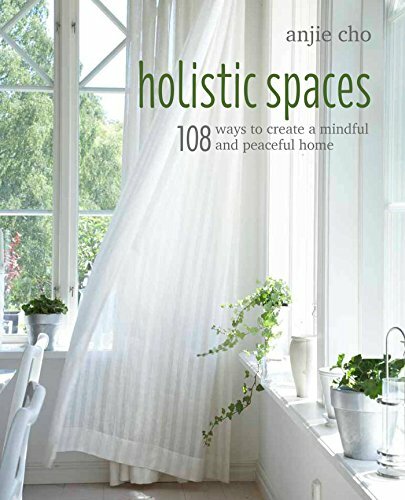 Each month, we share feng shui and green design tips, plus, you'll get a 10% off coupon for the Holistic Spaces store when you sign up! As always, please reach out with any feng shui, holistic living or green design questions you have, and we'll answer them in our Q&A Sunday series! Tune in May 9 for the next Holistic Spaces Podcast, Feng Shui and the Wood Element.